CHICAGO, IL (May 4, 2018) – Covenanters routinely share links to social media articles and videos that Covenant News Service believes may be of interest to others. Each Friday we post five of them. Following is a sample of those submissions—their inclusion does not represent an endorsement by the Covenant of any views expressed. The Swedish government acknowledged a dark side of its cultural history this week when it officially acknowledged through its Twitter account that Swedish meatballs actually originated in Turkey. (What is it about governments now using Twitter accounts?) The tale of how the Turkish meatballs have become so identified with Sweden includes its failed military conflict in the 1700s. Now people are wondering what this might mean for Ikea. So the next time your church has a Swedish buffet, will it include Turkish meatballs? 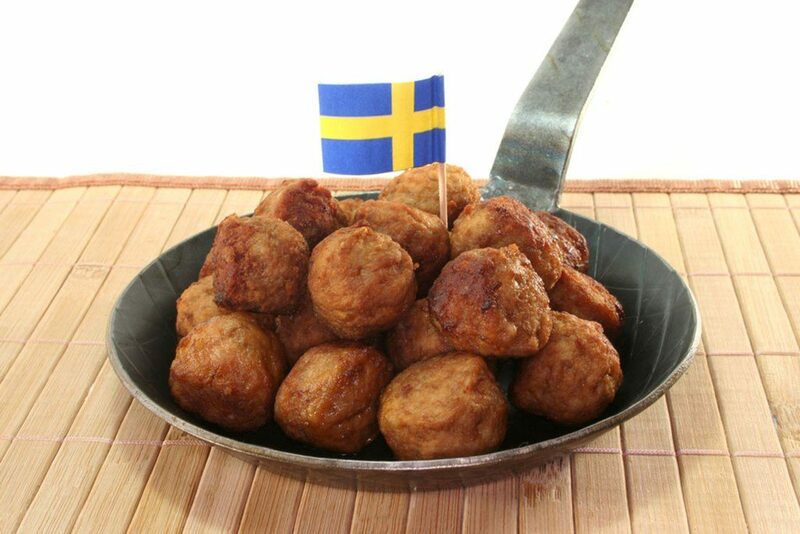 For what it’s worth, the Allrecipes website has a recipe for Turkey Swedish Meatballs. Perhaps that’s a compromise. Perhaps it’s not millennials who are to blame for the lack of knowledge but the people who fail to impart it. This article makes what is almost surely a false assertion: “Thanks to high school, we’ve all got a pretty good idea about what’s on the periodic table.” Perhaps if you consider knowing four or five elements – which is about all I could name on my high school test that I so ingloriously flunked. Perhaps it’s never too late to learn if someone can make it this fun. The United States stubbornly refused to switch to the metric system. 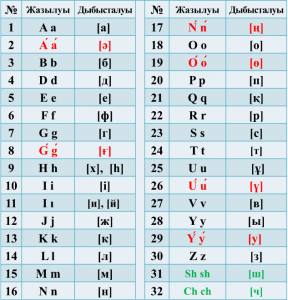 The Central Asian nation of Kazakhstan is changing its alphabet from Cyrillic script to the Latin-based style favored by the West. That’s going to cause a lot of headaches in the country where nearly everyone speaks Russian. Imagine having to change the spelling of everything in the country. Remember when the United States refused to switch to the metric system? Change is hard.